It has arrived! 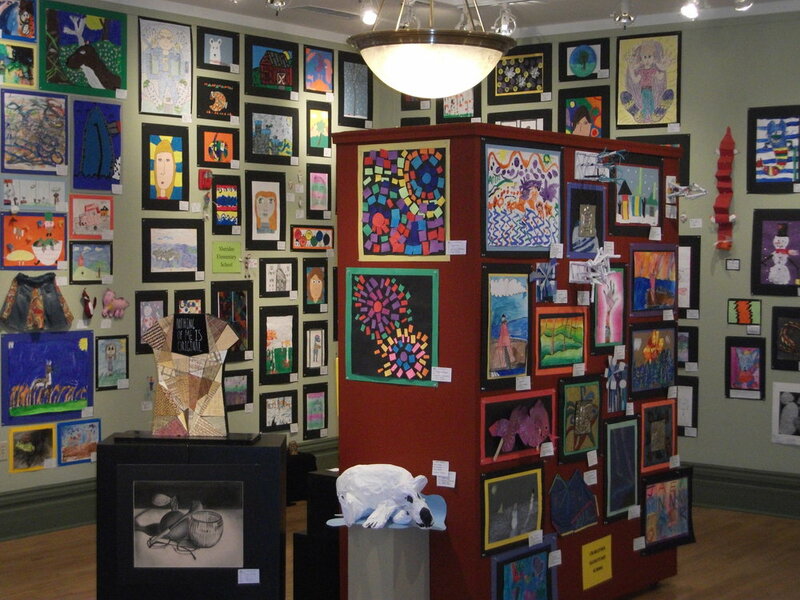 The Crooked Tree Arts Center’s Youth Art Show, Young WritersAwards, and the Youth Culinary Art Showcase – all in the month of April – culminating on May 6th when the culinary students show-off their wares, and the writers read their winning entries. 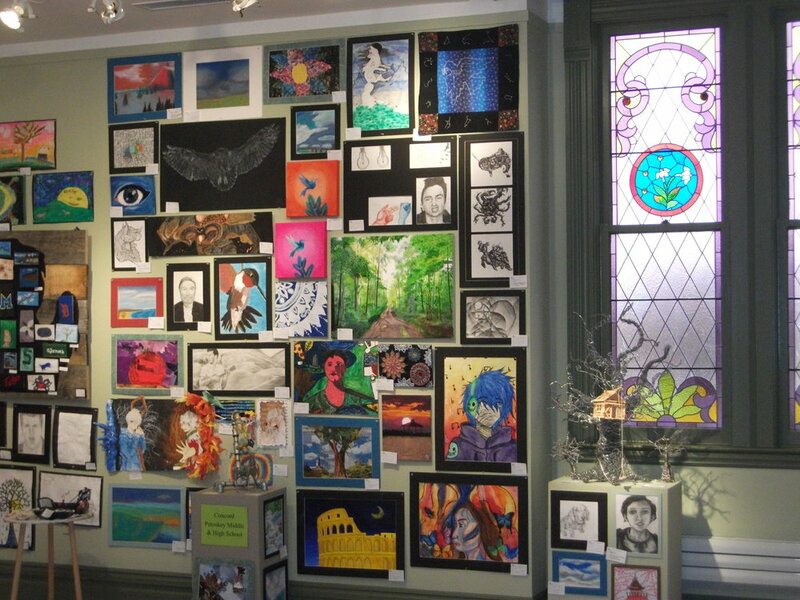 This annual event showcases the art of our youth from the Char-Em School District, and the Downtown Petoskey community is always enriched. Families congregate at restaurants, browse shops, and play in our parks, but most of all at Crooked Tree Arts Center (CTAC) viewing, listening and tasting the treats of our budding artists. Best in Show this year and winner of the Sally Chadwick McKenzie Memorial Award is Skylar Smith with her painting, “Escape.” Skylar is a senior at St. Michael Academy. Adding to the delights this weekend, the Little Traverse Civic Theater presents, “Fools,” a Neil Simon comedy also at the CTAC. “Fools” is a comedy gem about a Ukrainian schoolteacher in the late 19th century who arrives in a cursed town to privately teach a young woman. Soon he falls in love and complications ensue. Show dates are April 20th thru April 23rd and April 27th thru April 29th. Thursday, Friday and Saturday performances are at 8 p.m. and a Sunday show is at 2 p.m. You can go to www.ltct.org for more information. Spring continues in Downtown Petoskey, and we offer artistic experiences to brighten any cloudy day that may darken the spirit.